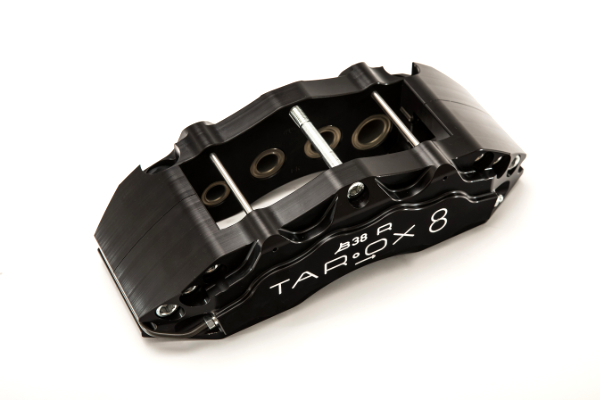 Each kit uses a set of pistons carefully matched to the individual vehicle, so although large, these calipers always retain excellent O.E pedal feel. Discs are a two-piece configuration to keep the overall weight to a minimum. 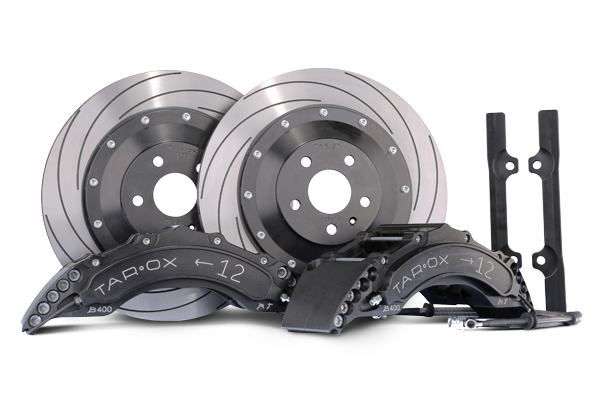 The discs are machined from the finest quality European steel billet before being heat treated, faced, and hand finished to create a perfectly flat braking surface. The bell of the disc is machined from the same high quality alloy as the calipers and is hard anodised for protection from the elements. As with all TAROX kits the Grande Sport integrates with all modern day driving assistants such as ECS, ABS and dynamic driving aids.